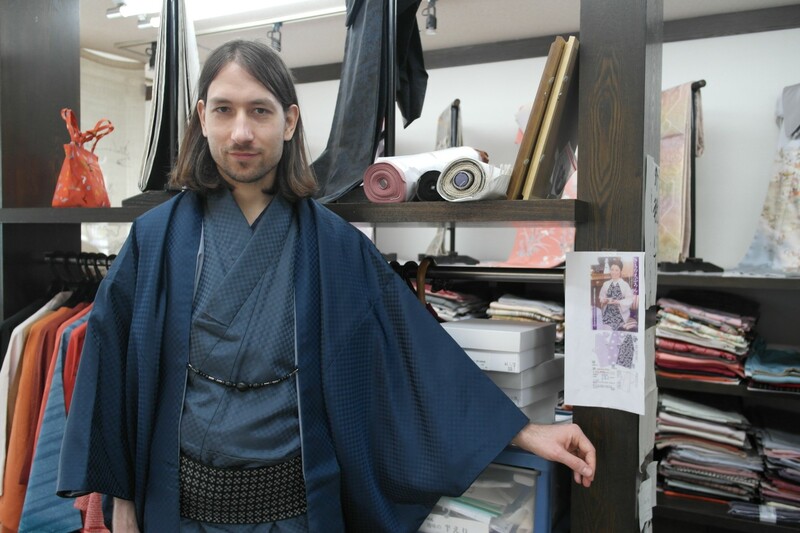 Only a little time to spare? 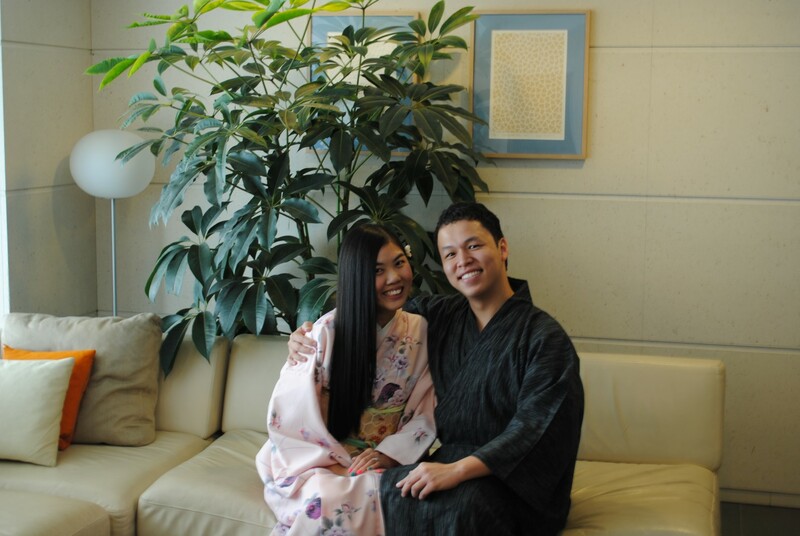 We recommend our experience inside plan! 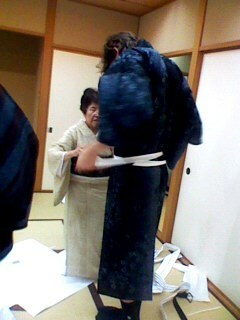 As a gift, you can keep your Kimono socks . 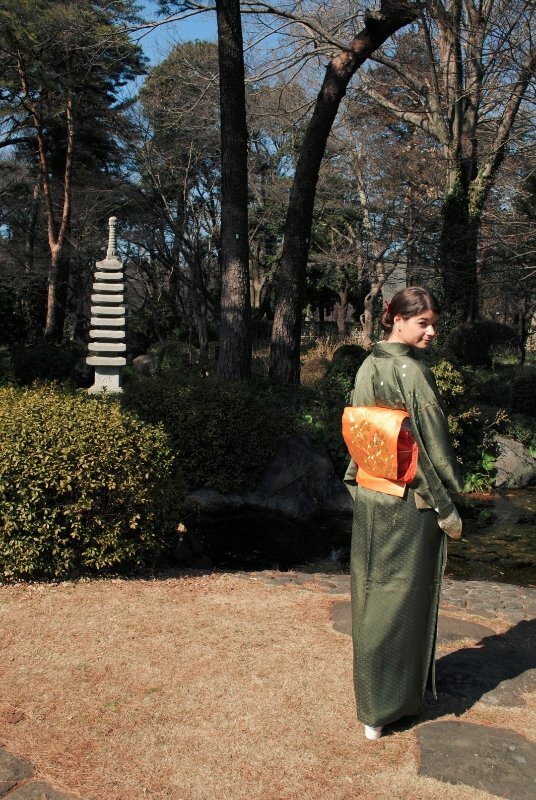 Not available during March and April season. 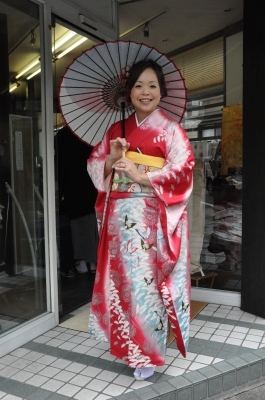 Exceptions during rain days and for customers with disabilities. 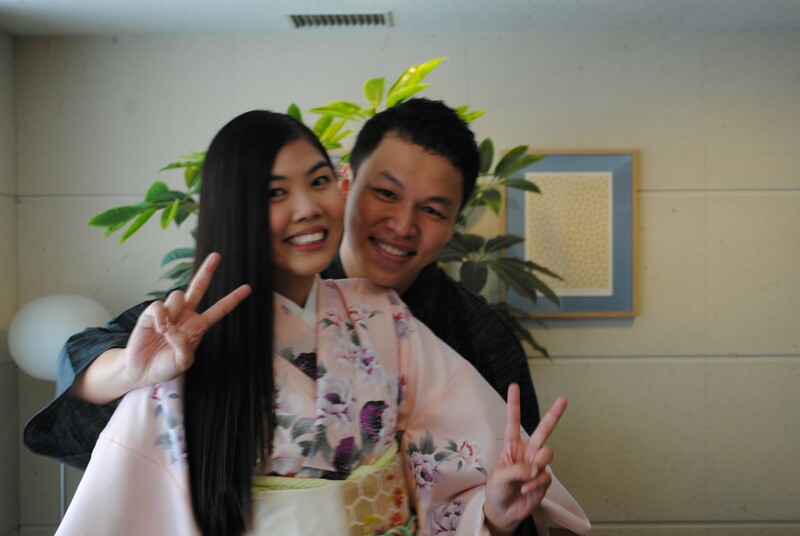 We are not a photo studio! 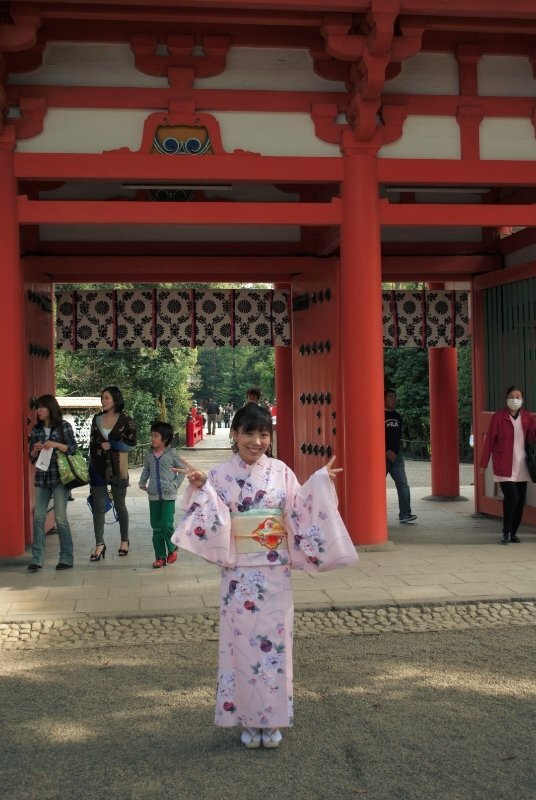 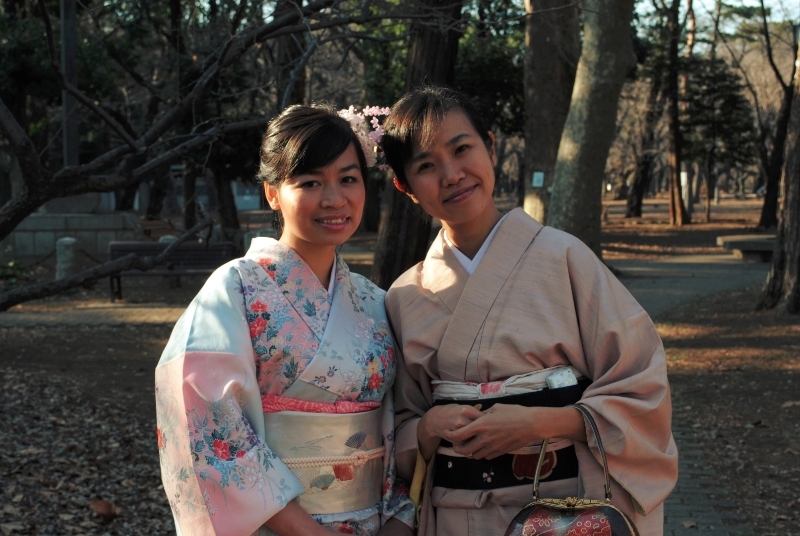 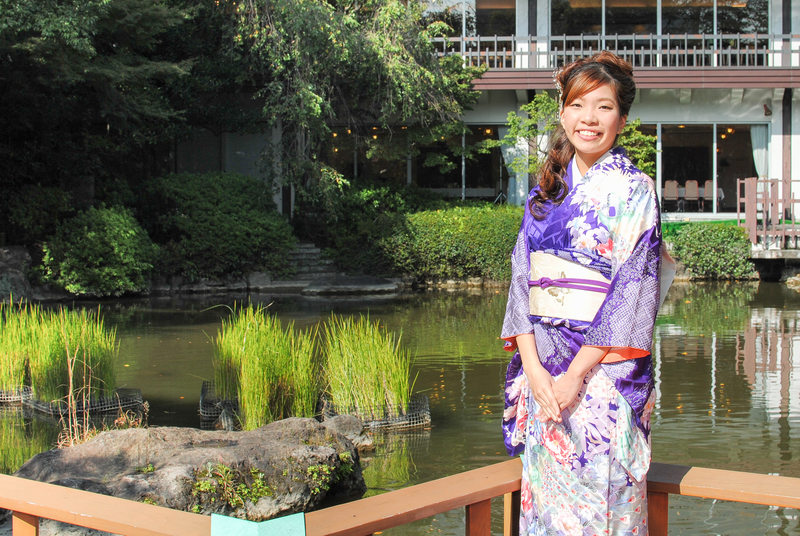 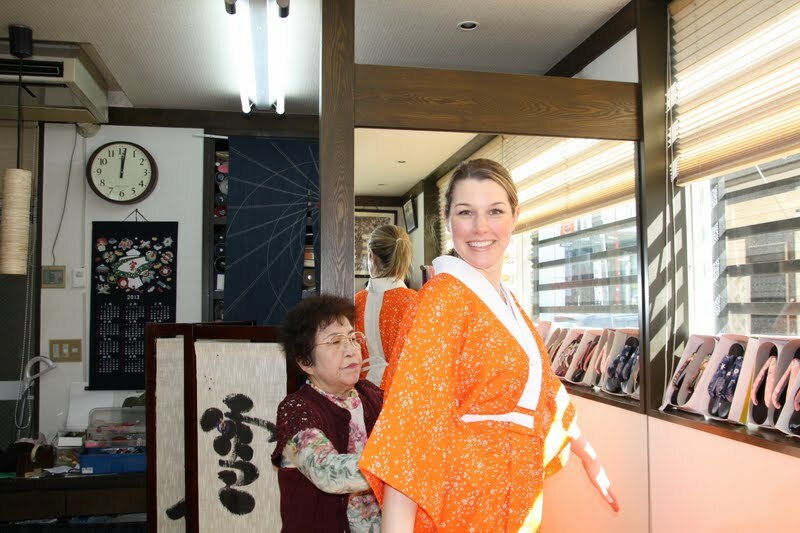 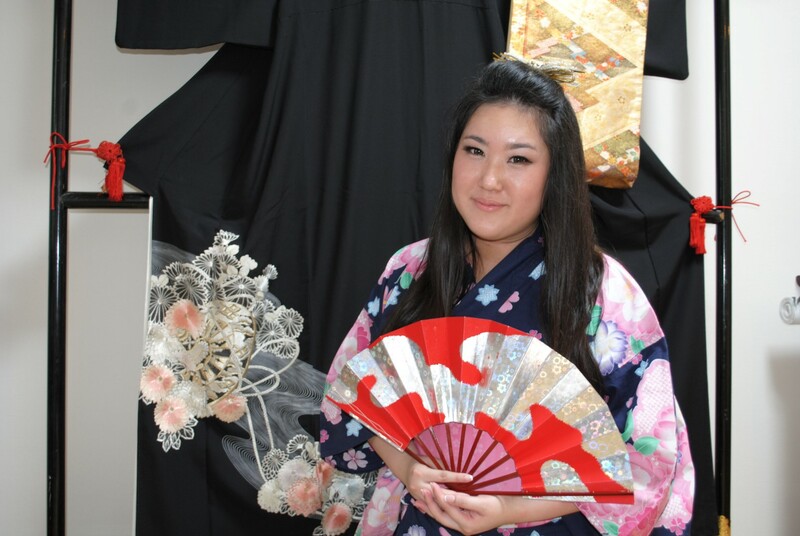 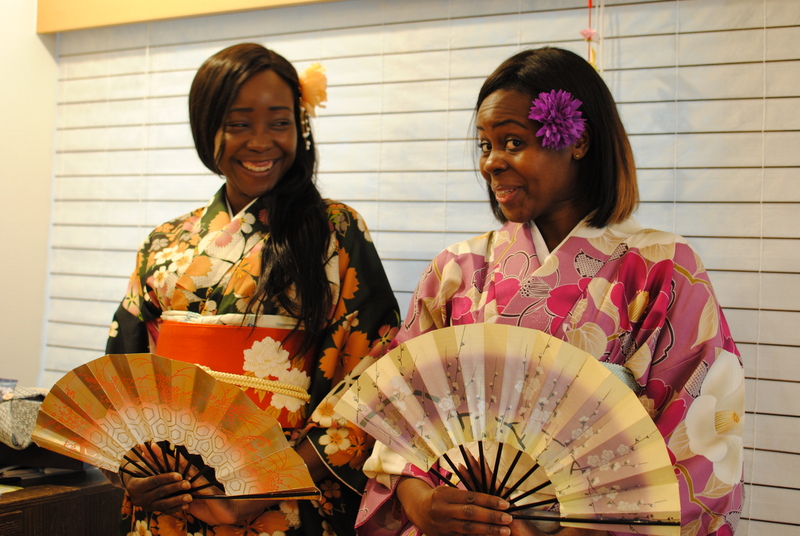 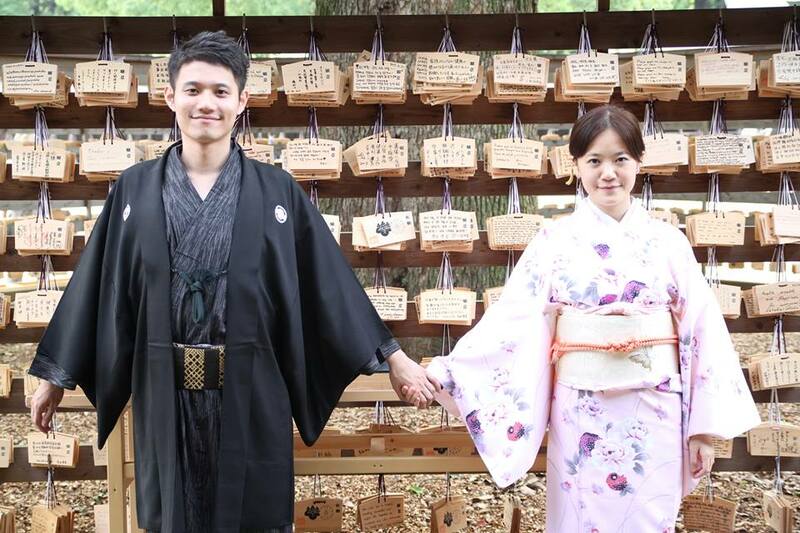 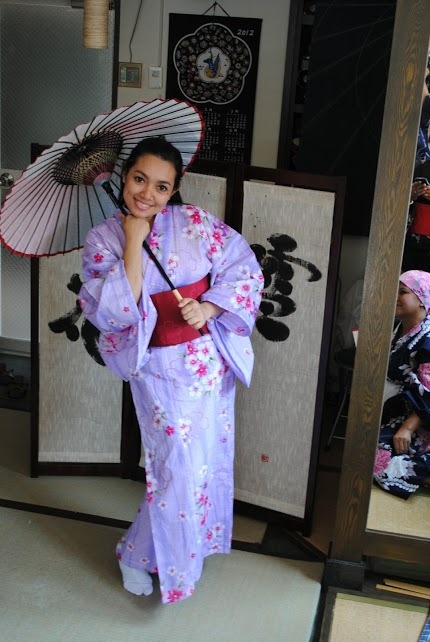 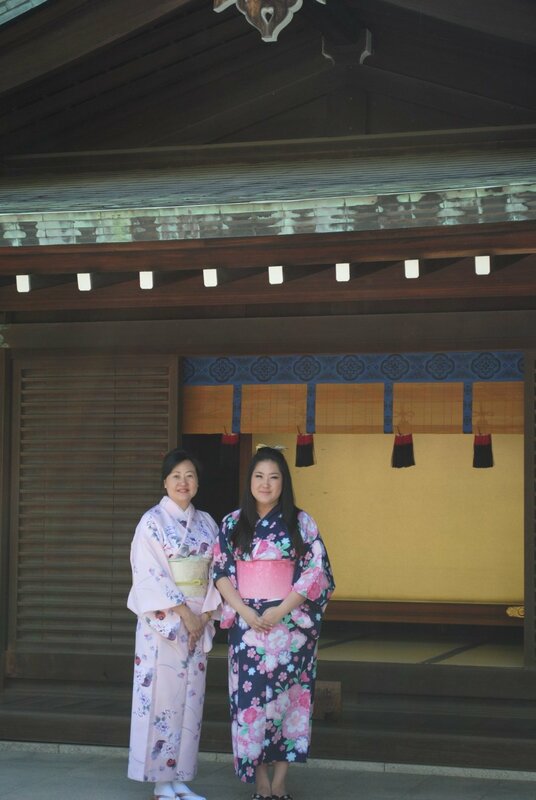 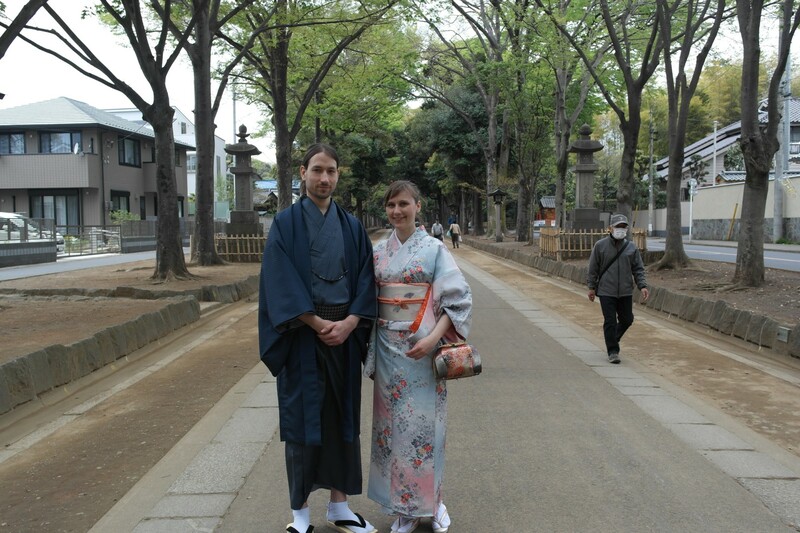 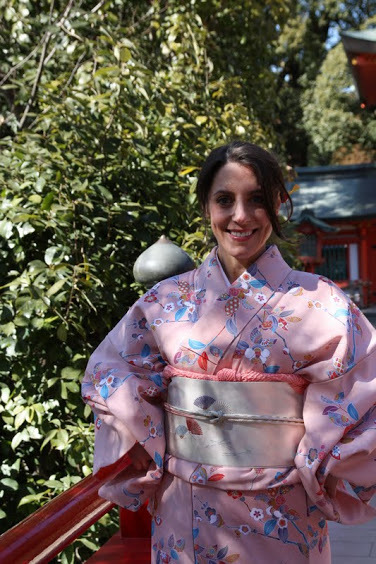 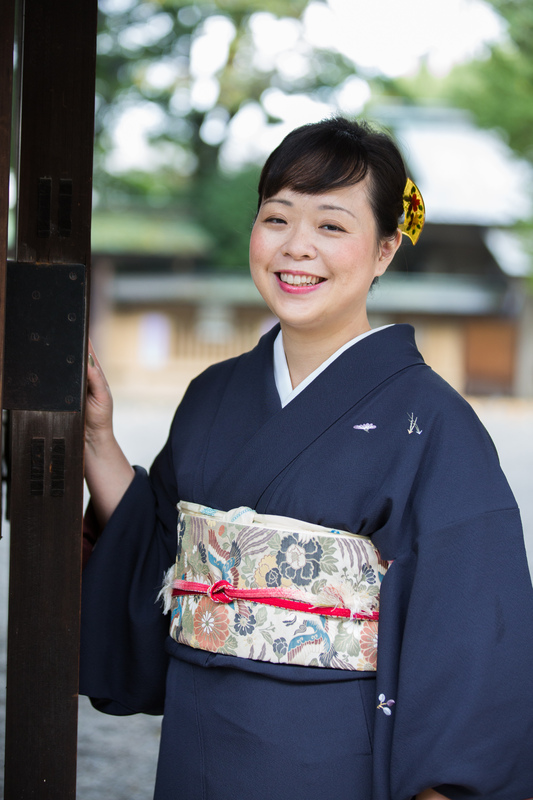 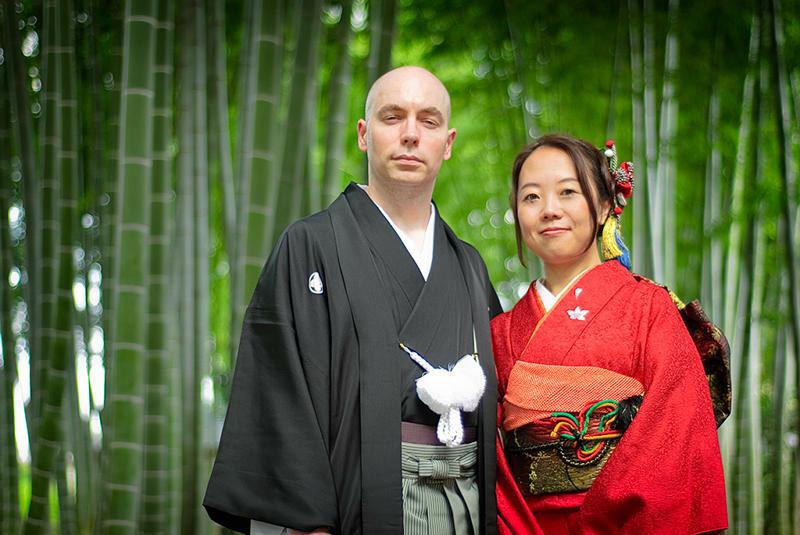 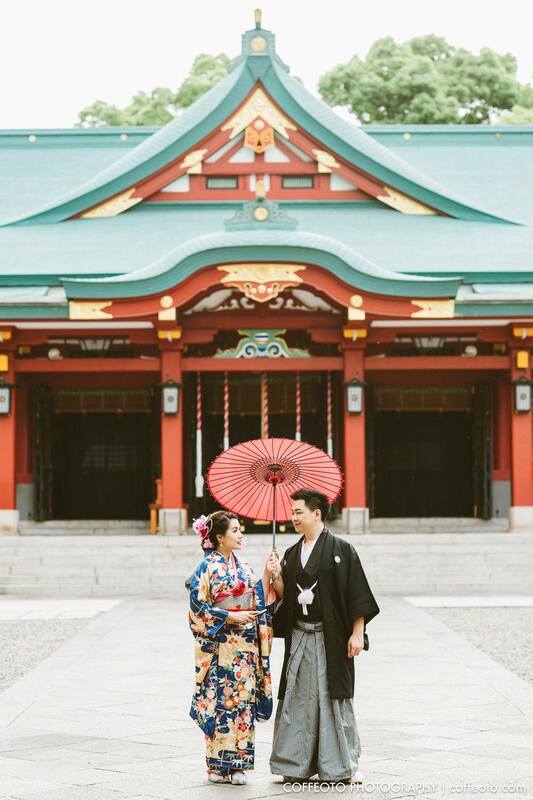 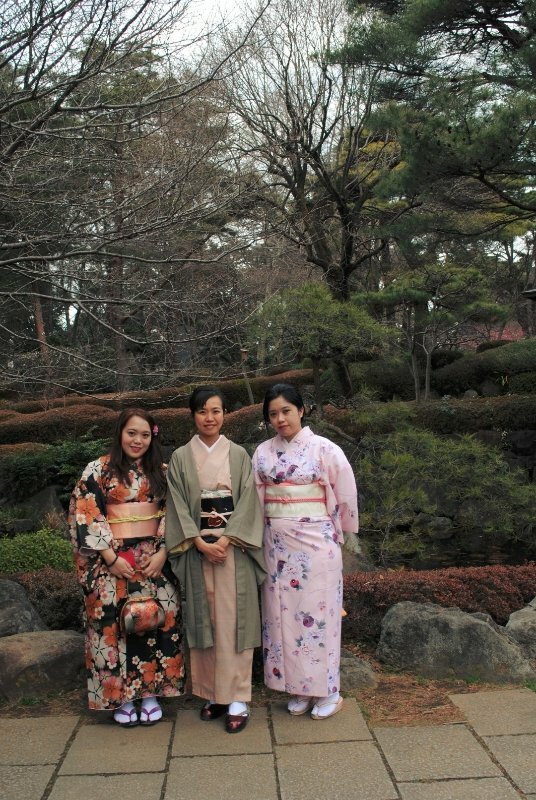 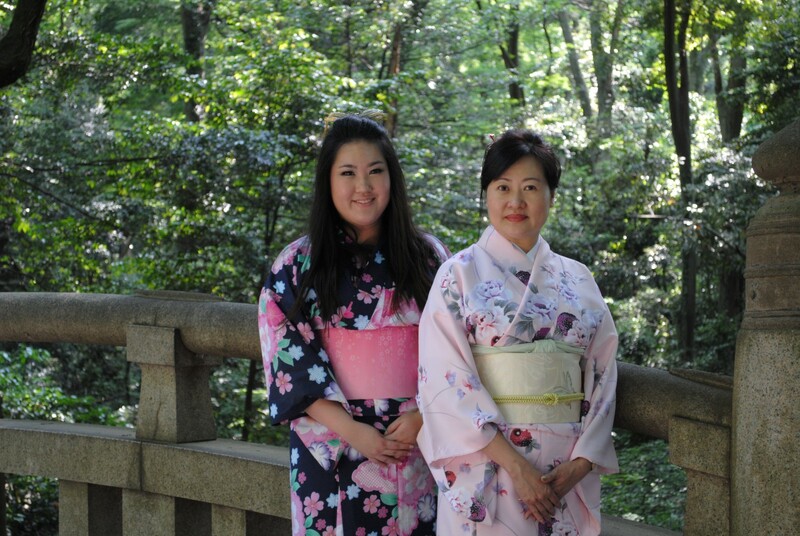 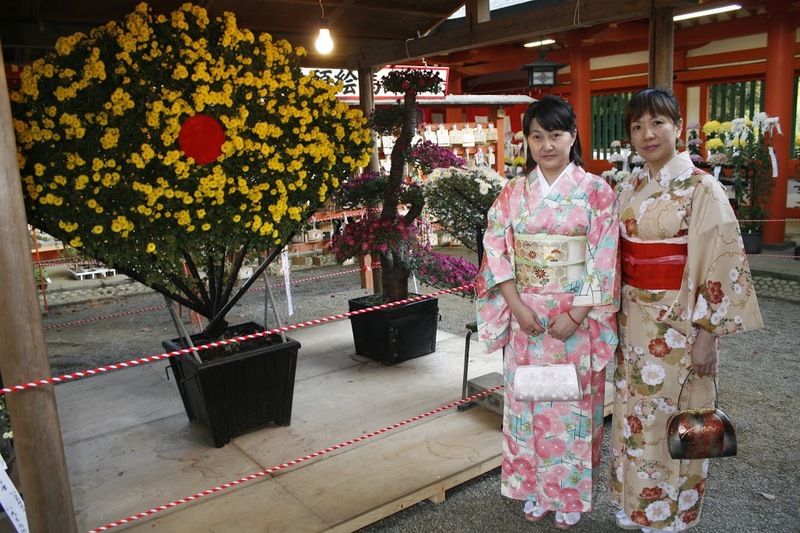 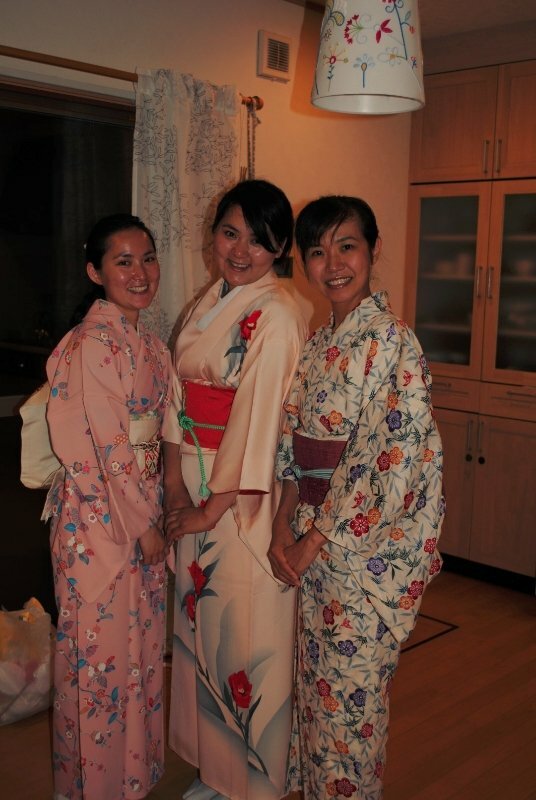 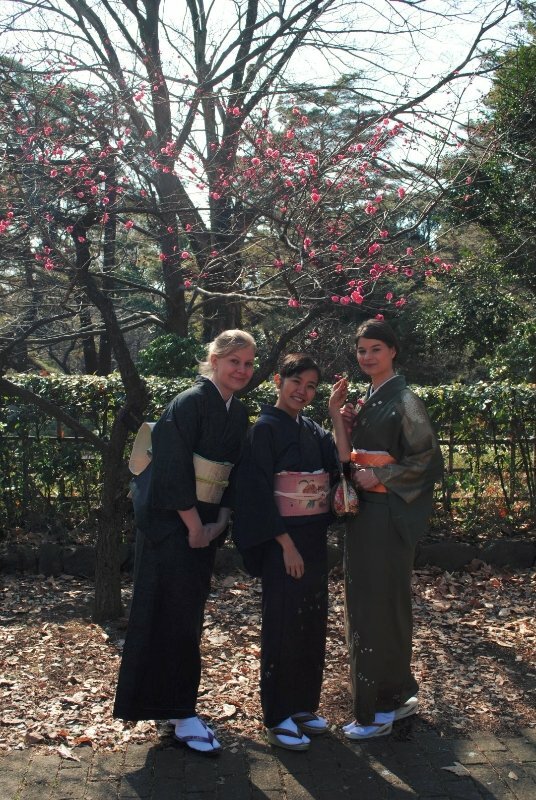 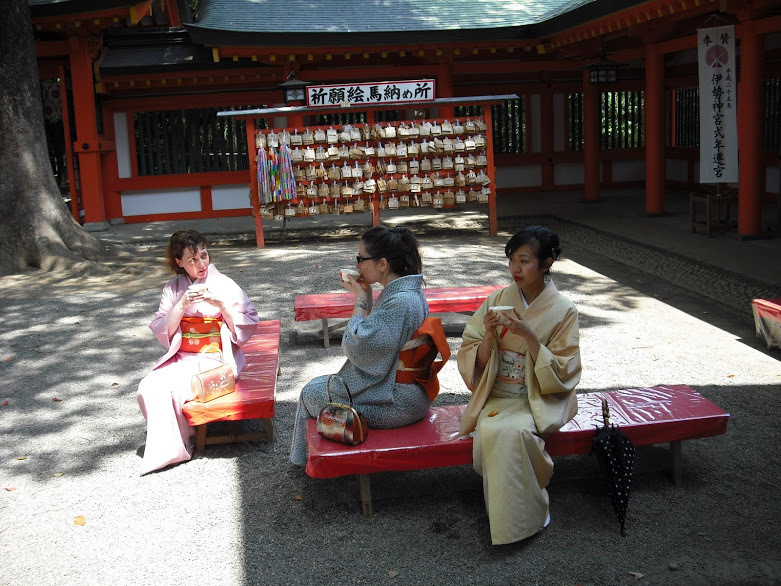 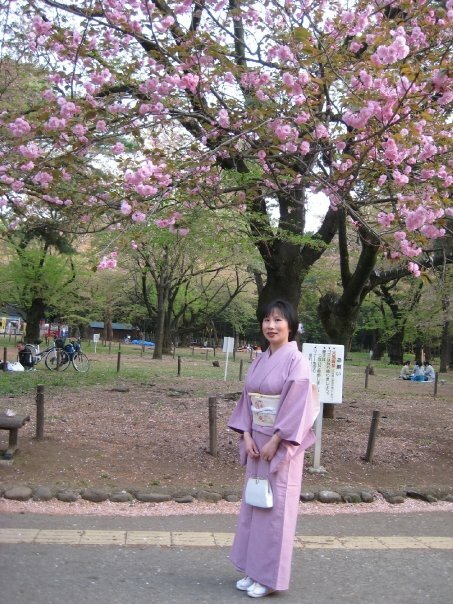 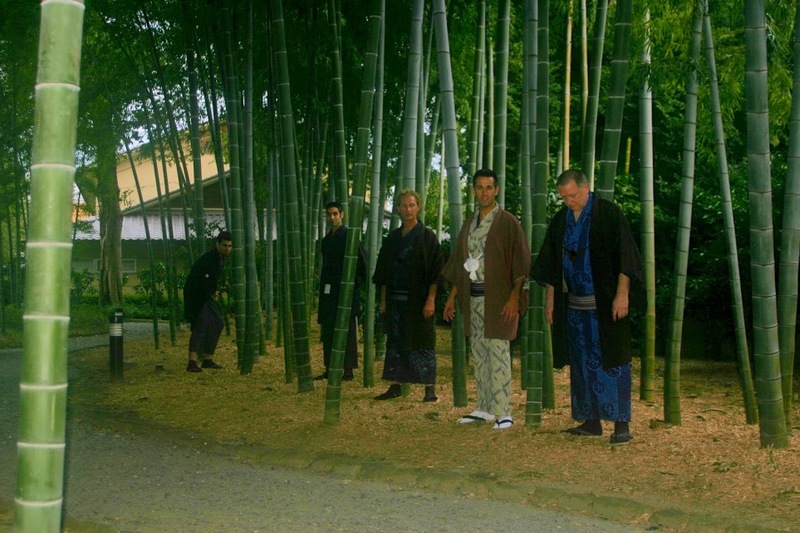 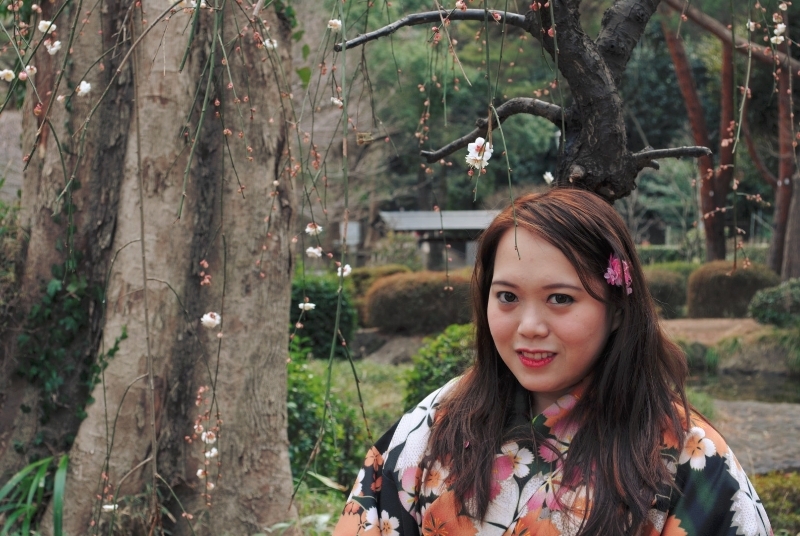 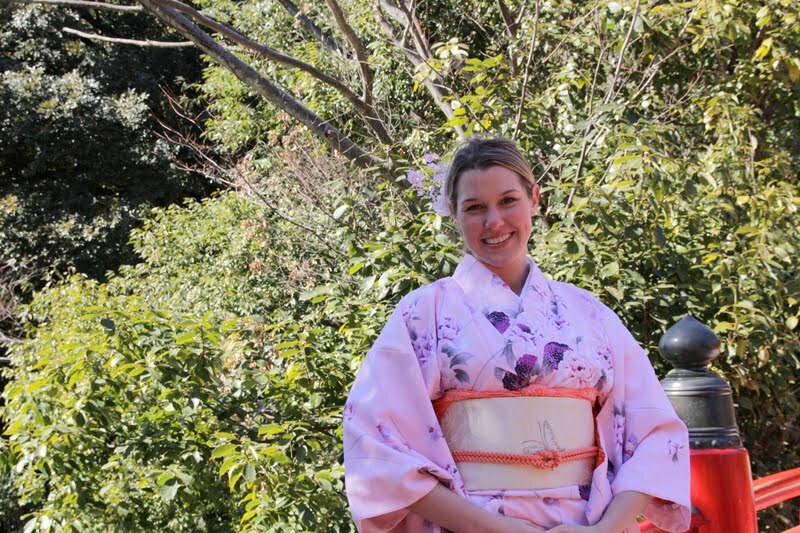 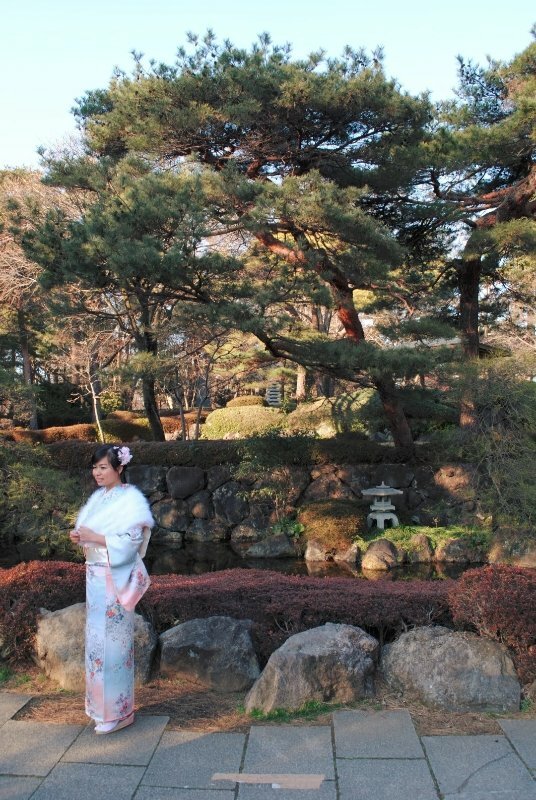 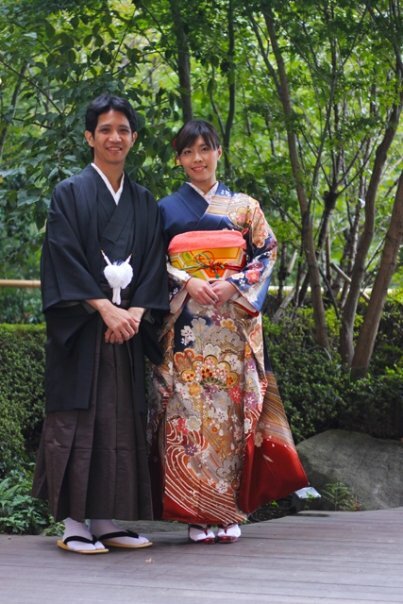 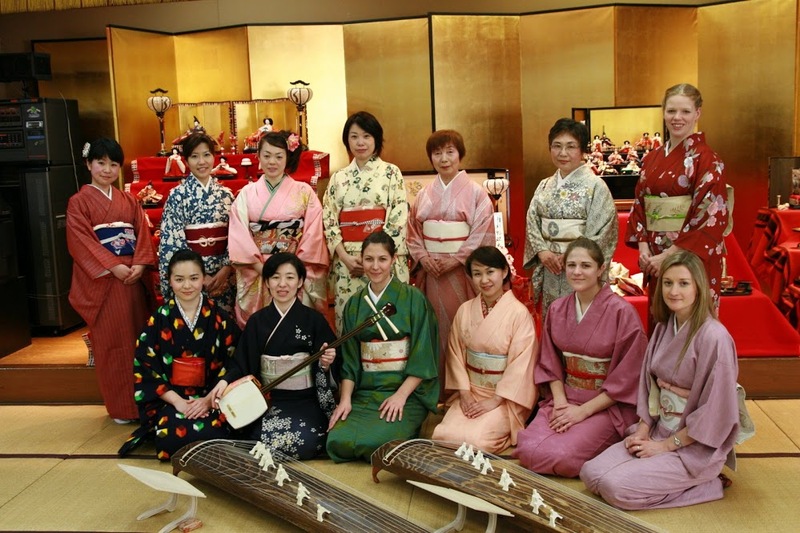 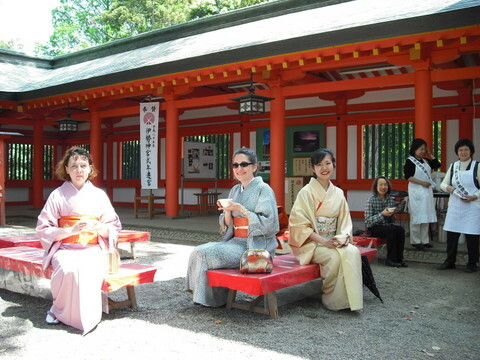 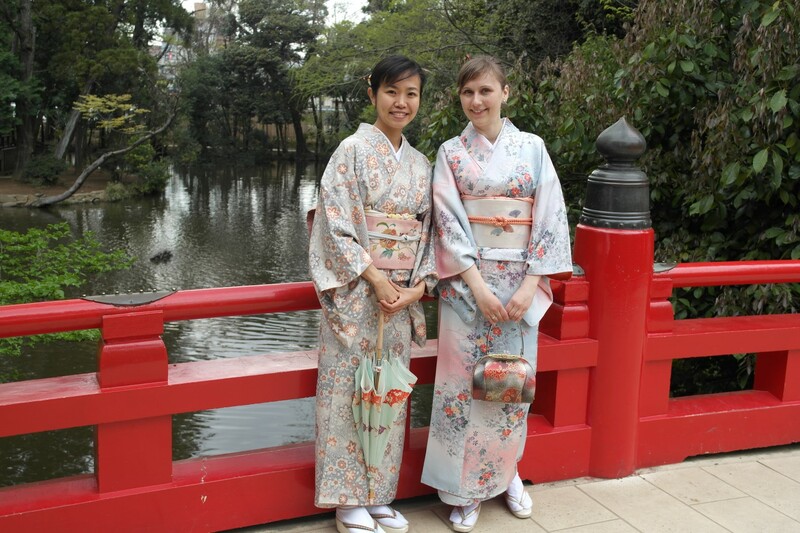 if you are keen to have nicer photo, we recommend ” Kimono rental plan” for out going plan to get LOCATION photo at garden. 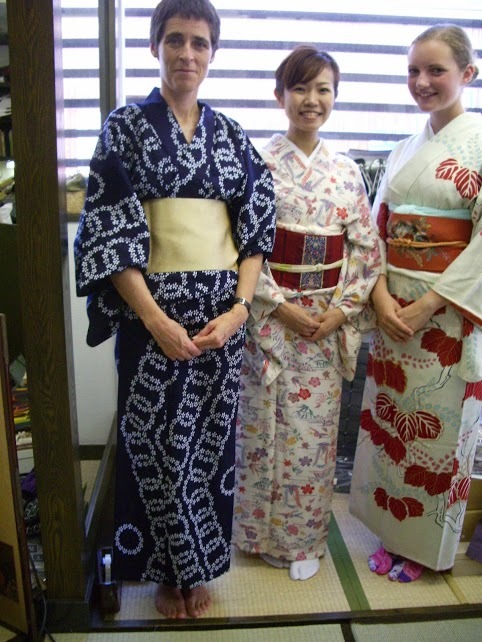 Many choice of authentic silk Kimono! 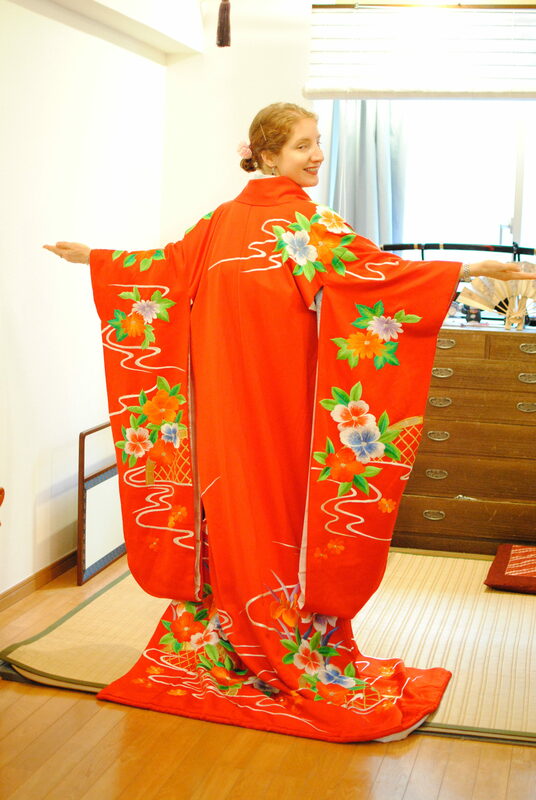 We offer real made in Japan authentic Kimono with also real box style silk Obi. 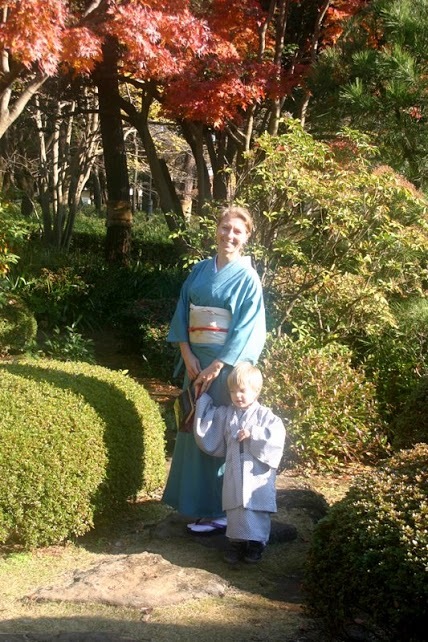 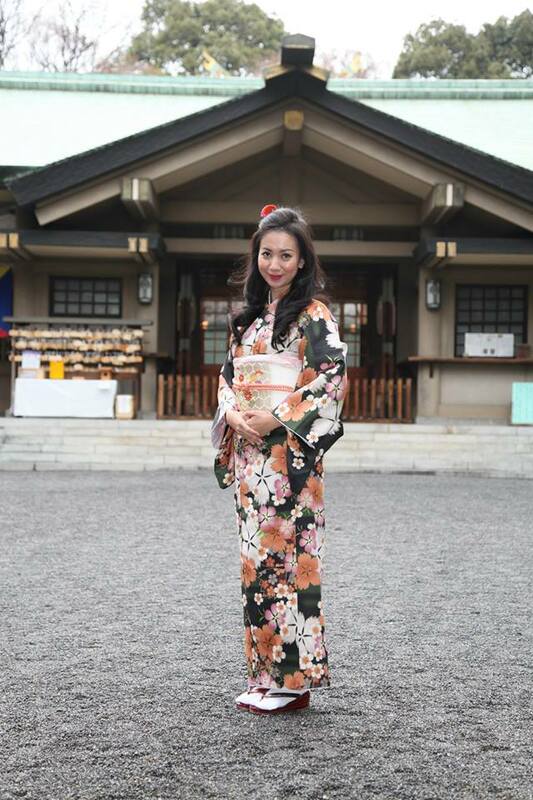 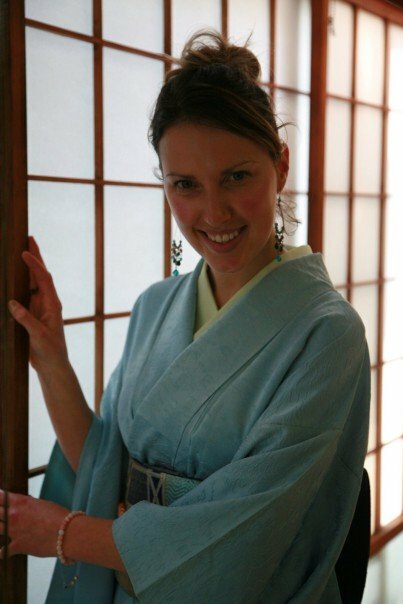 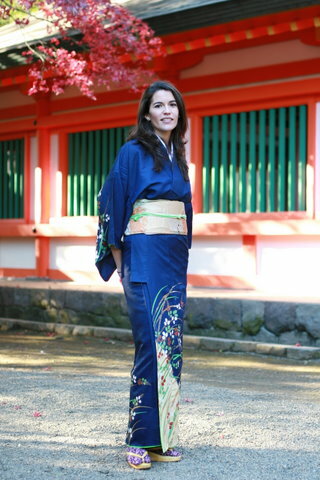 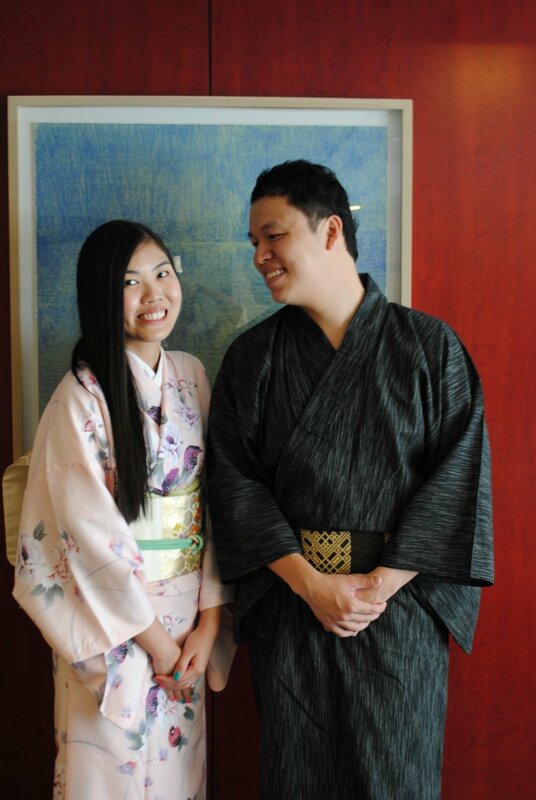 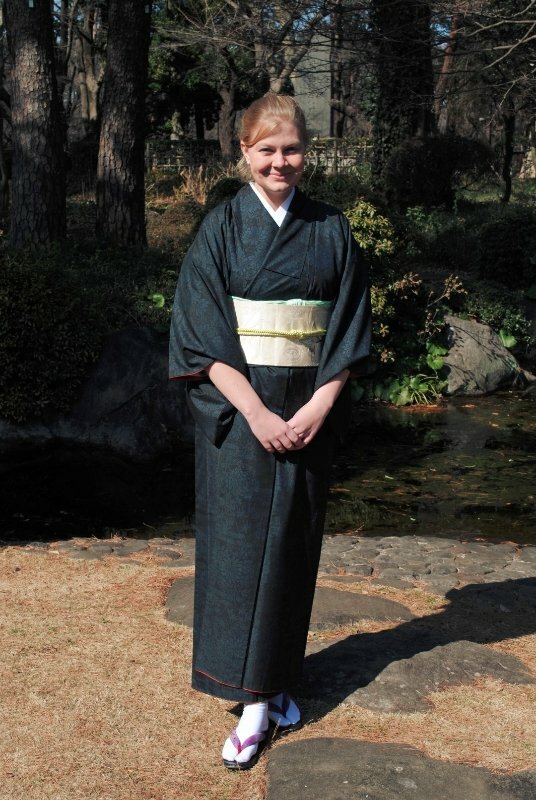 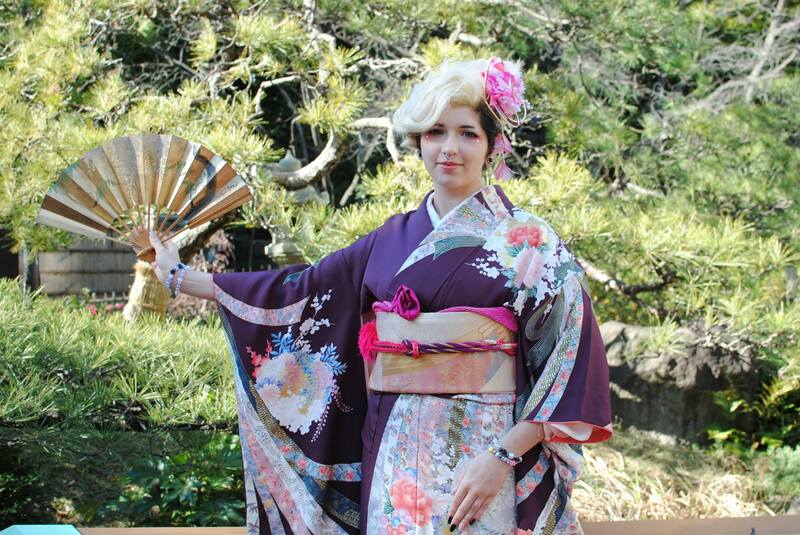 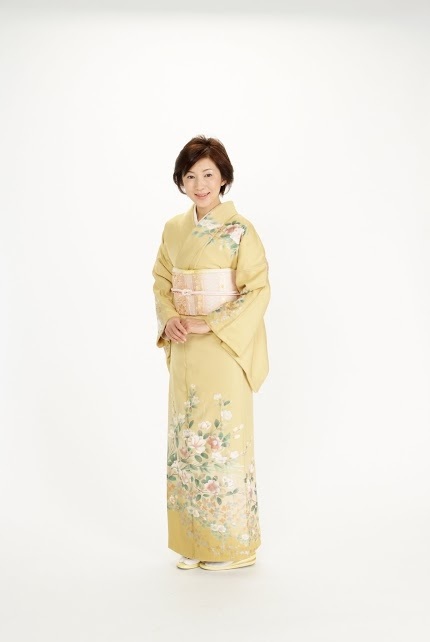 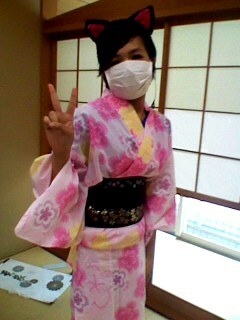 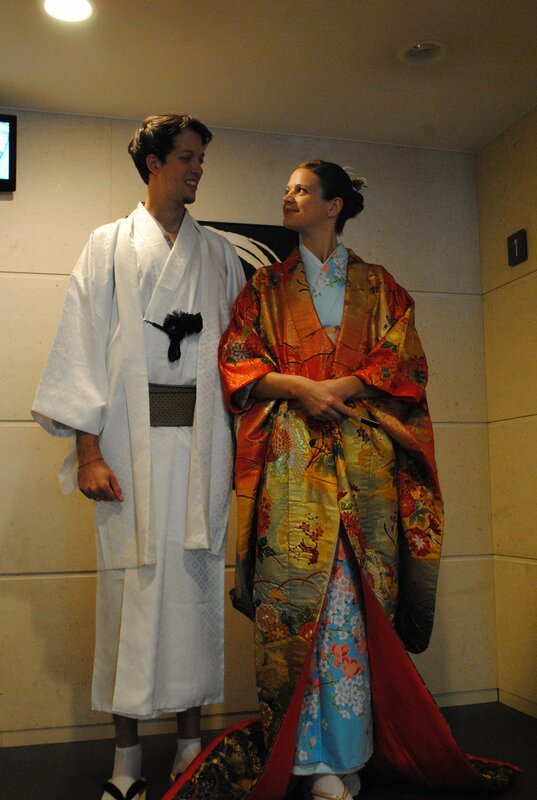 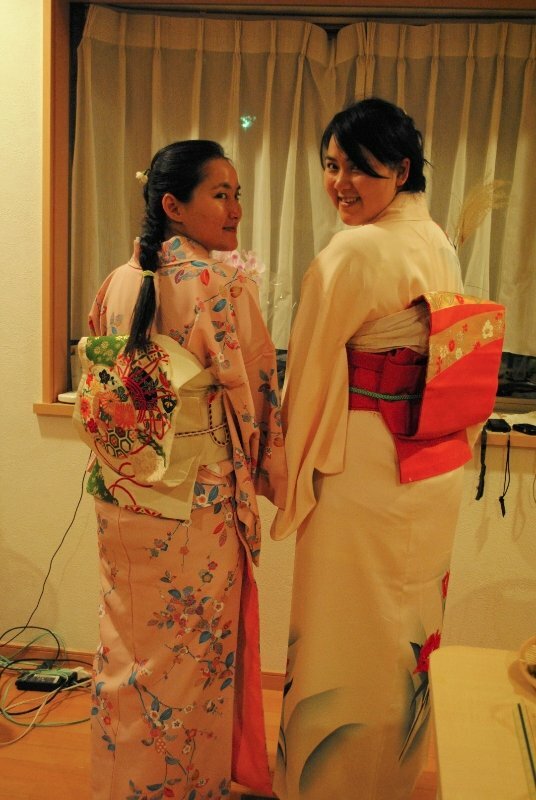 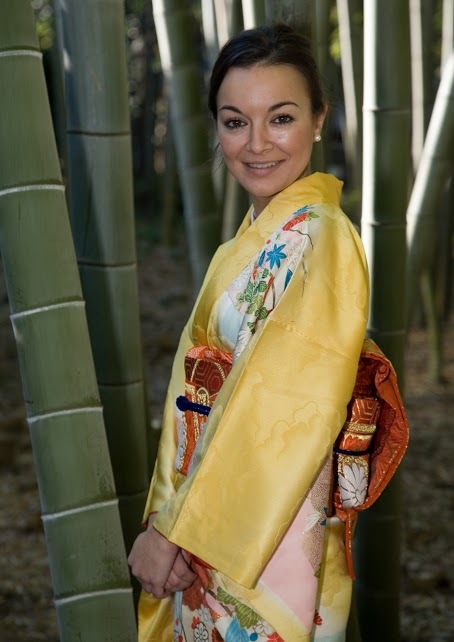 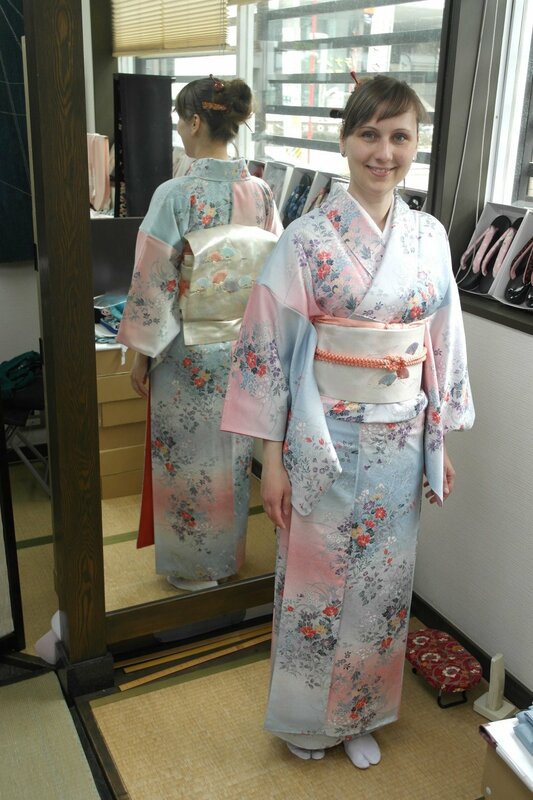 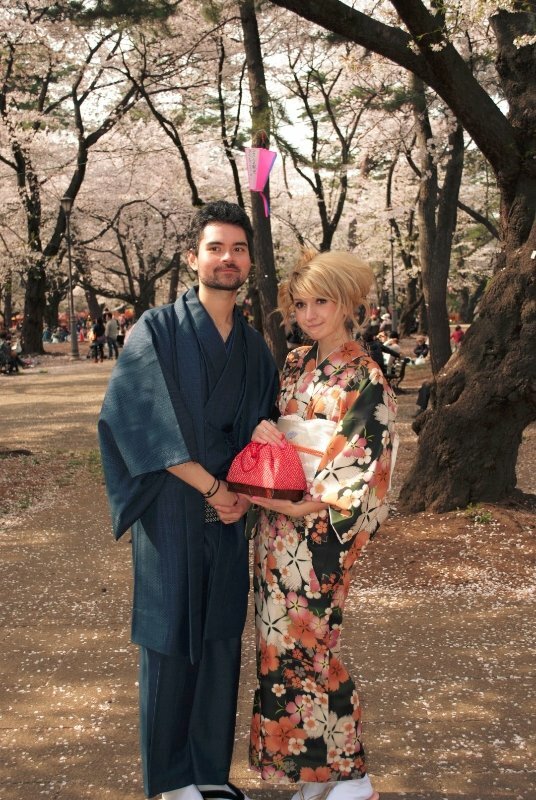 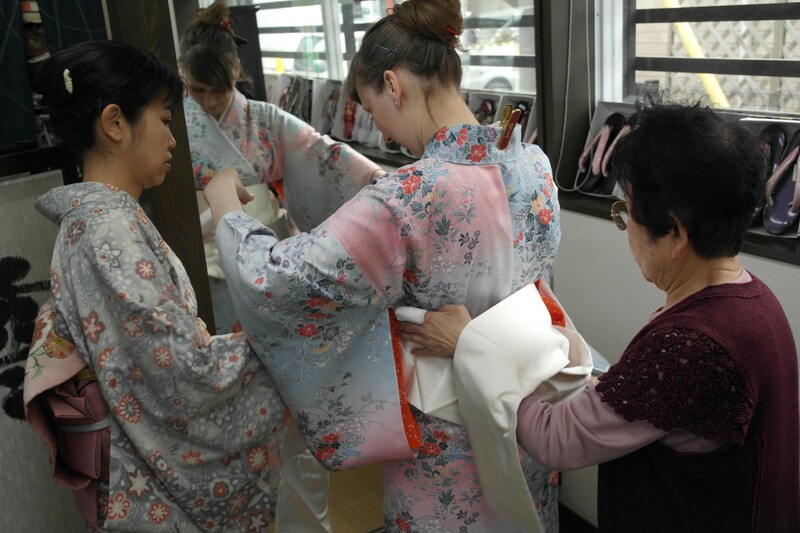 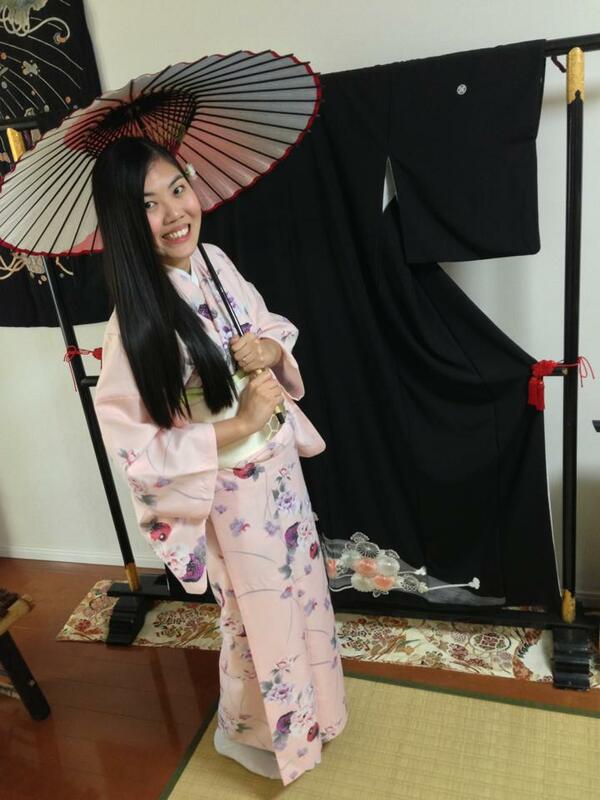 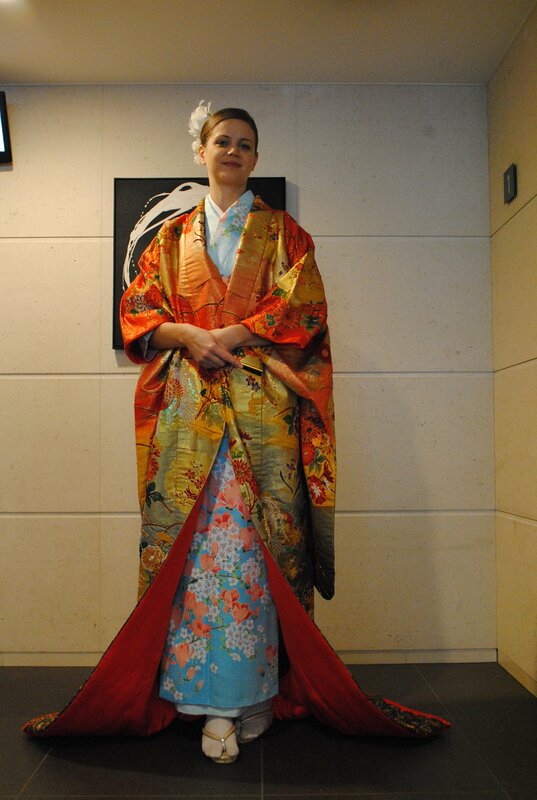 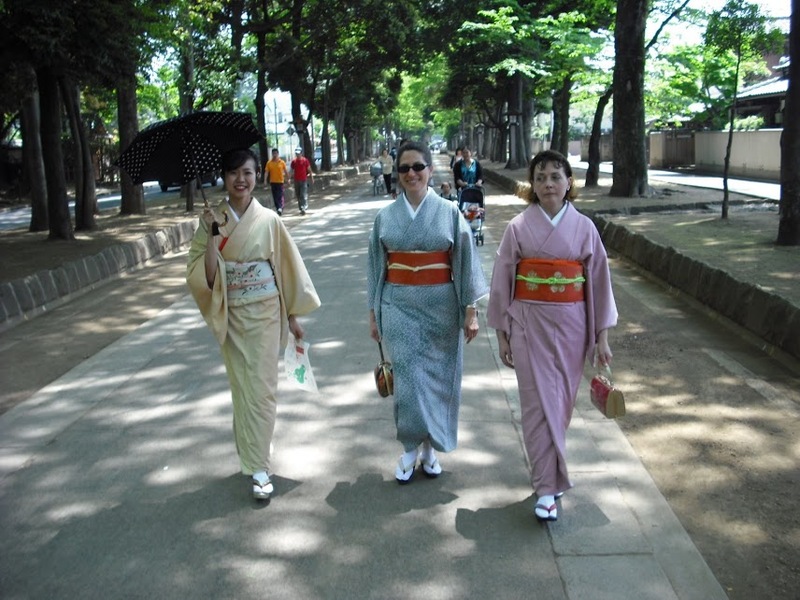 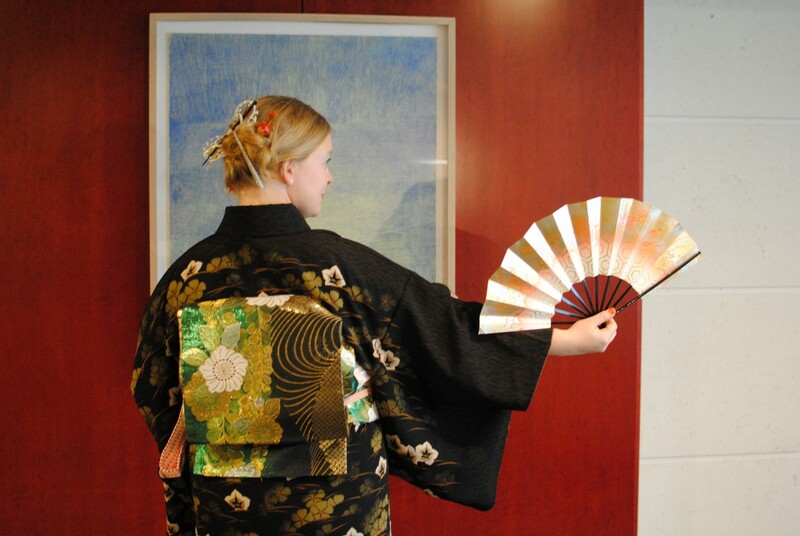 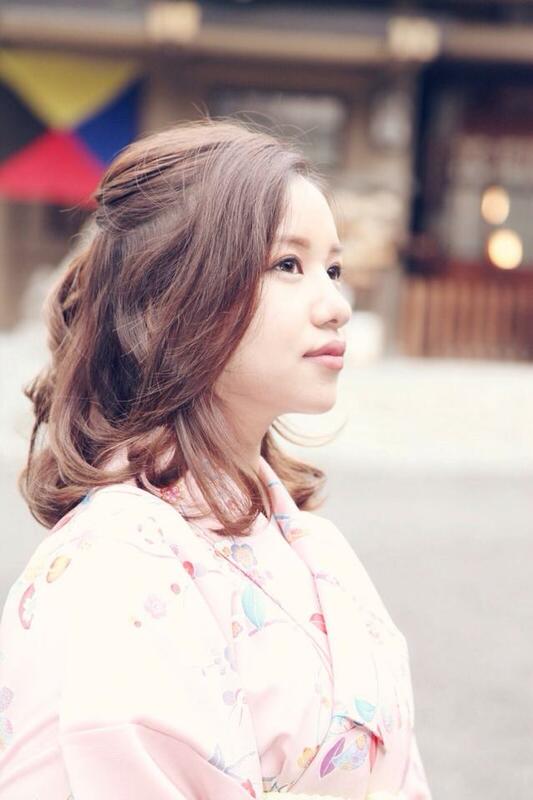 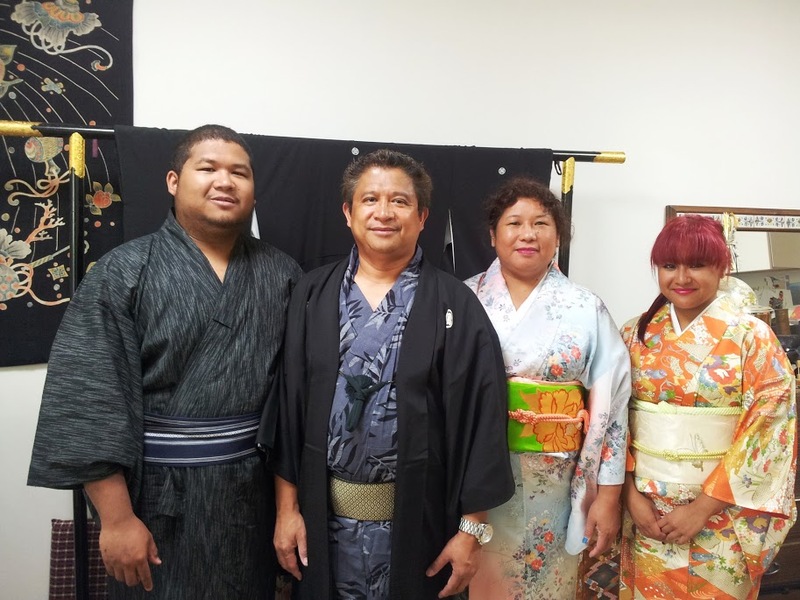 Other rental shops offer Chinese made polyester Kimono with easy casual obi which normally we don’t use Kimono. 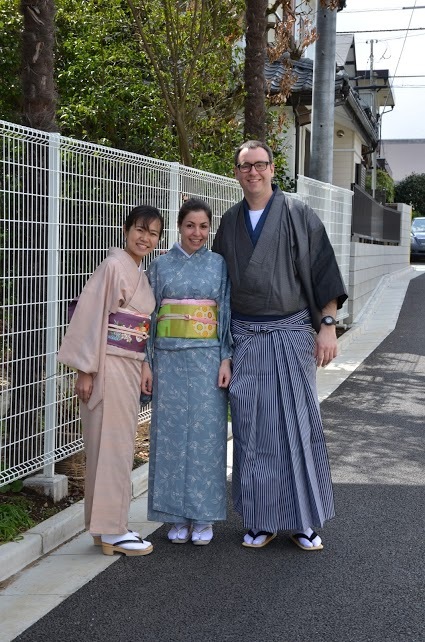 You can see our guests photos at our facebook. 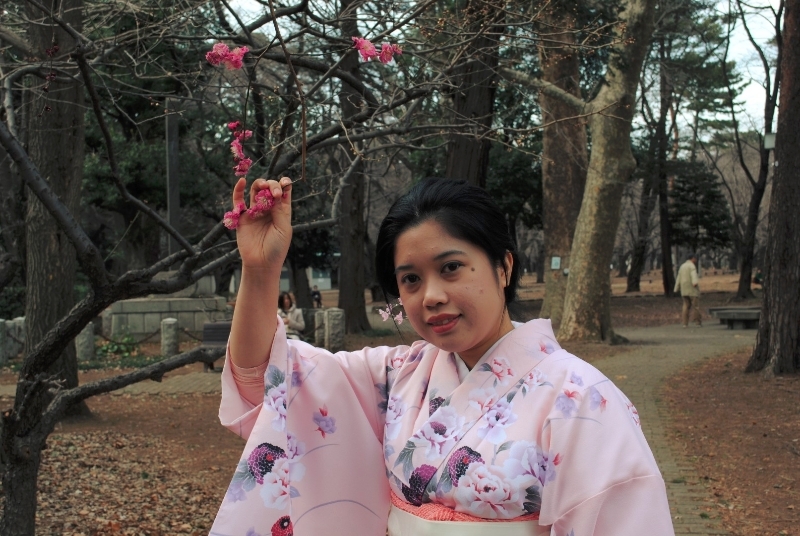 we help your photo shooting with our optical camera and give you all dates for free of charge or we can play one Geisha game called Tosenkyo. 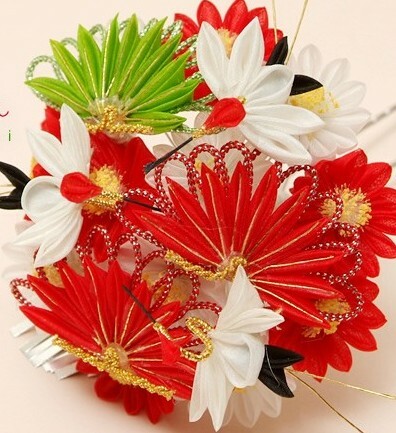 This plan is only one hour for whom has limited time or rainy day. 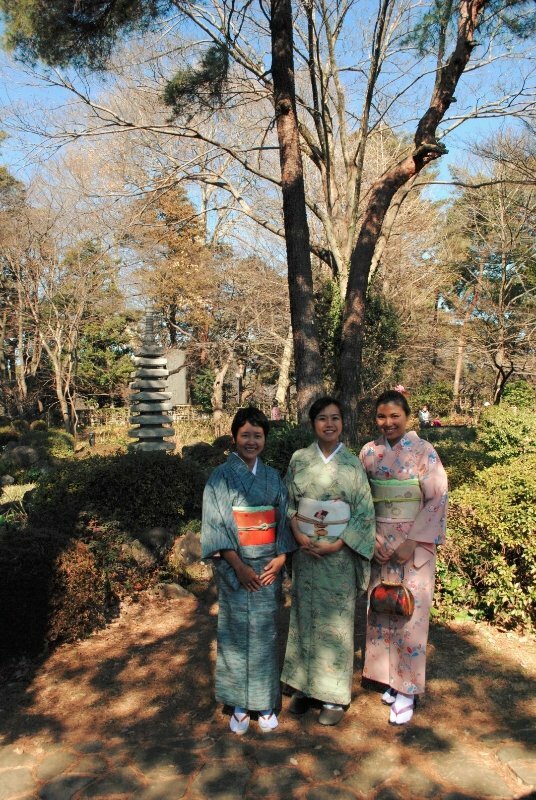 Our best seller is out side rental plan since a beautiful garden is only 3min from our shop and photo is much better! 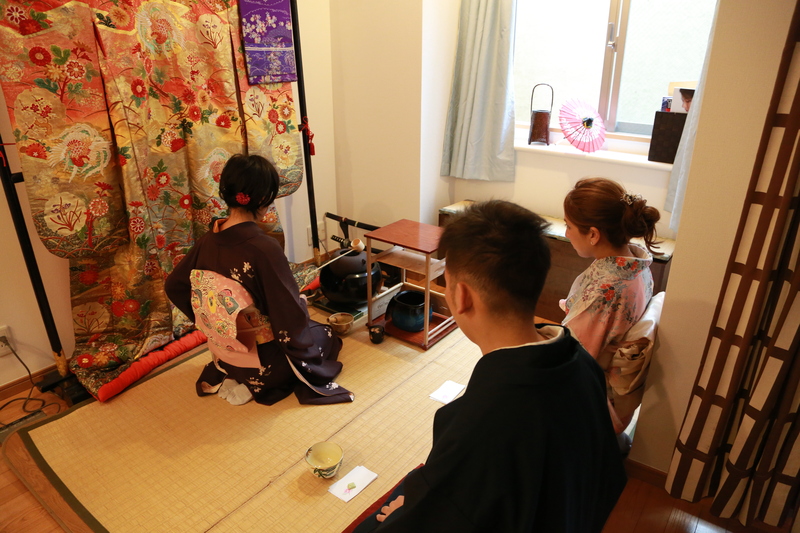 Solo guest is 7000yen while over 2 guests are 6000yen each. 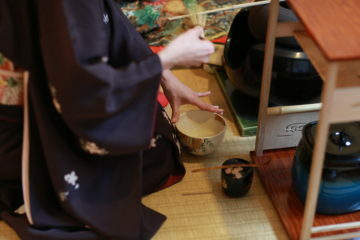 Not offer this plan between Mach to end of April beside of raining days. 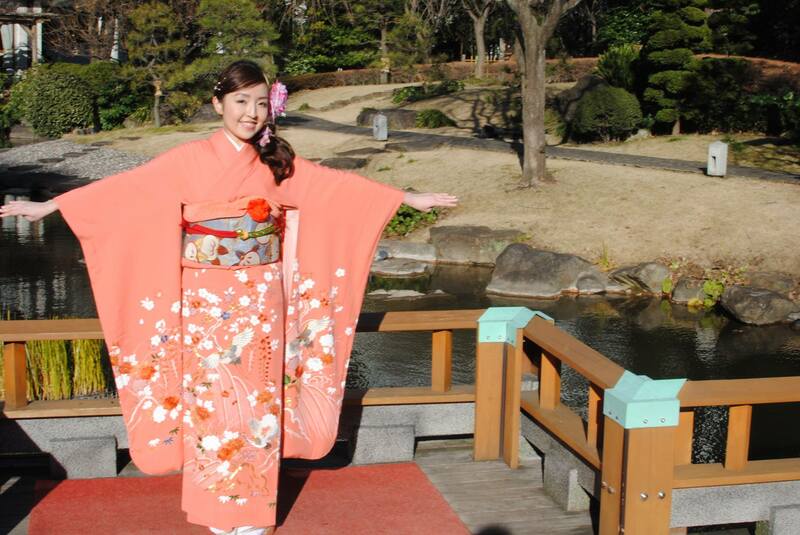 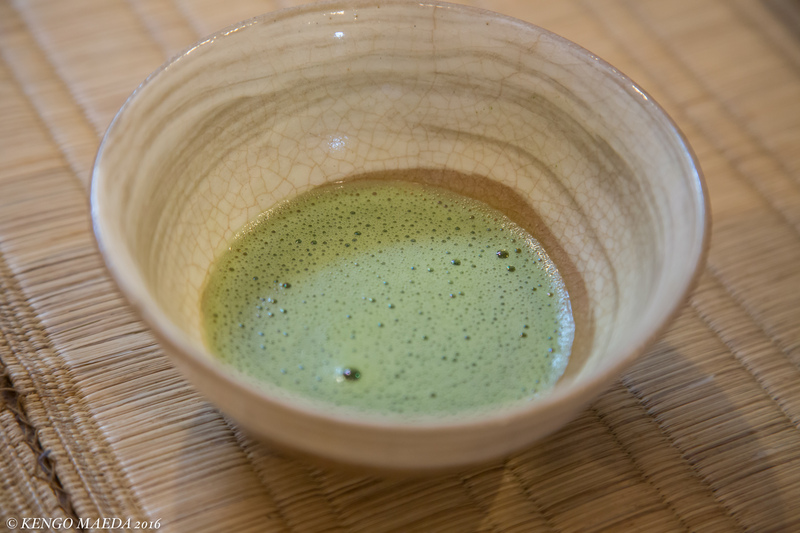 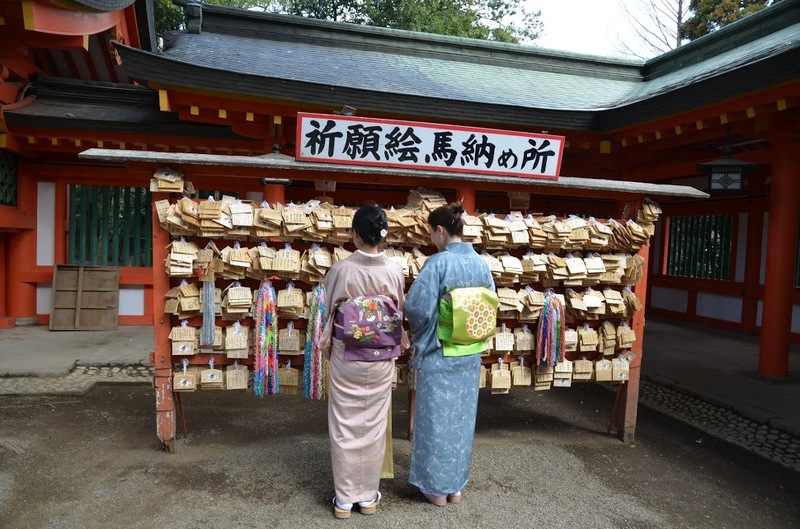 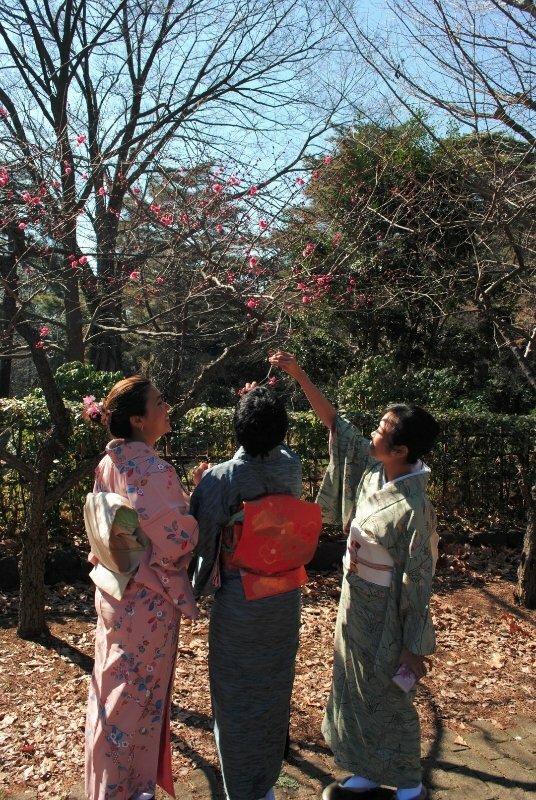 Price will be 1000 yen plus PP when you pay on the day, book on the day and cherry blossom season. 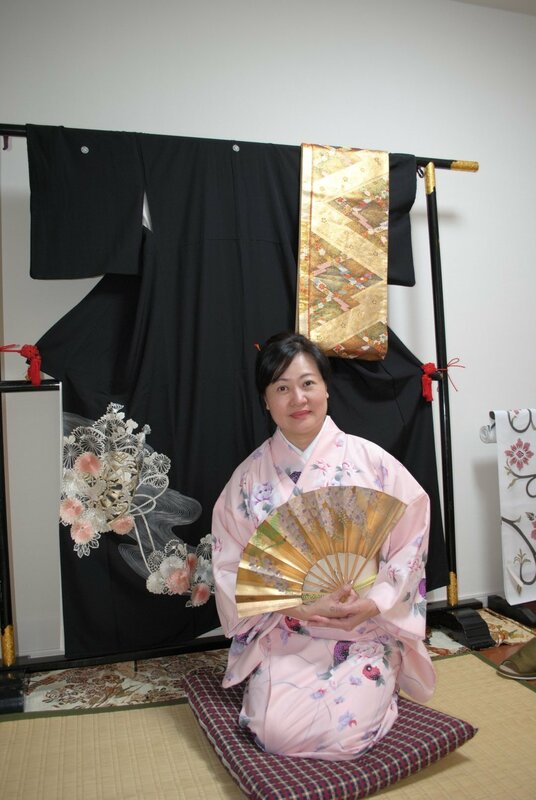 We can help with your photo shoot with our optical camera and will be given all dates (around 100 photos). 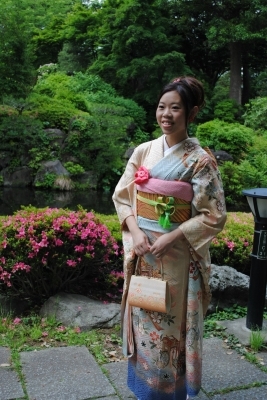 However to have nice photos, we cam arrange a professional photographers. 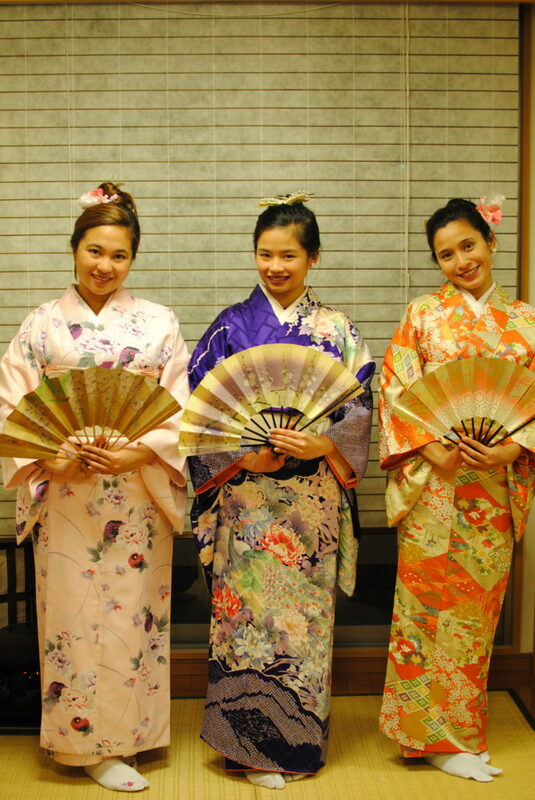 Price image :til two people from 12,000yen / over three from 16,000yen but price may change, depend on season, your request or photographer. 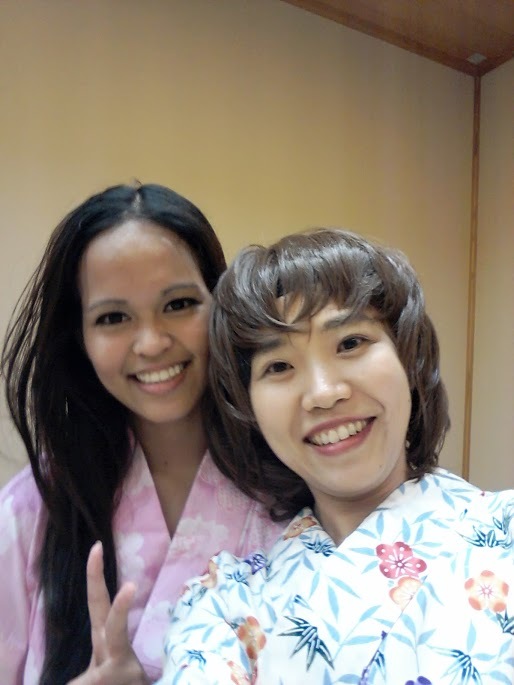 You can use our hair accessories but if you would like your hair and make up done , we charge an extra 7000yen refer here (only hair or make up :4000yen) to arrange professional hair make up parson. 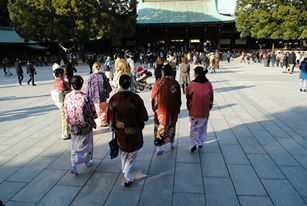 These prices are same as adult, children, women and men.. 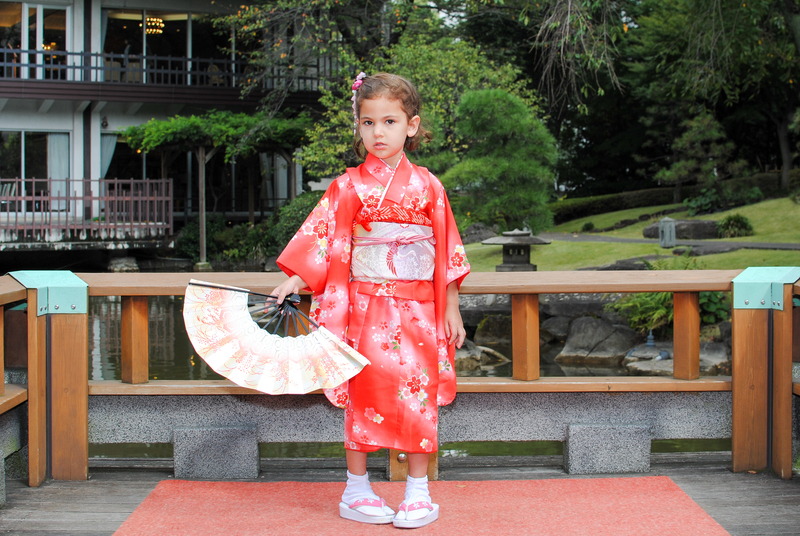 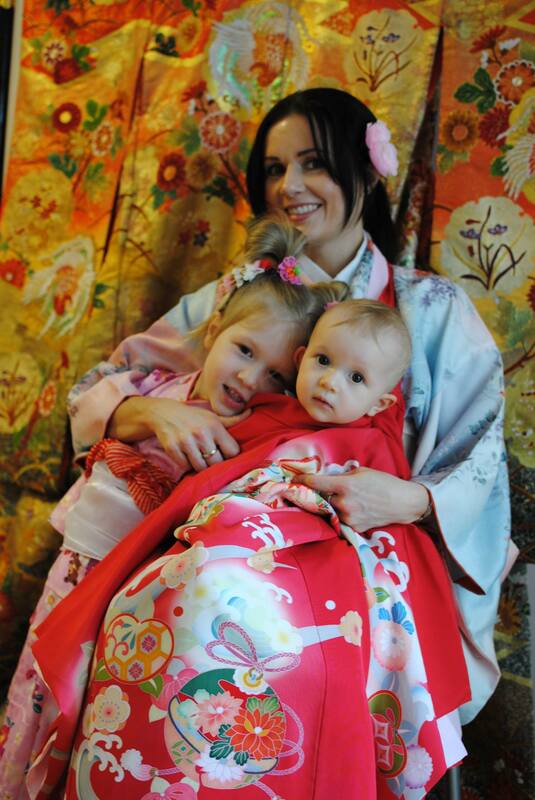 But until 2 years, a baby kimono is free of charge when both parents rent Kimono.